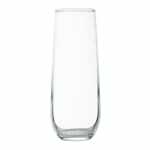 The Libbey 228 flute glass holds 81⁄2 ounces of liquid. This glass is great for any occasion, and since it is stemless, it creates a unique look. The sleek and trendy style will complement many different restaurant design schemes. 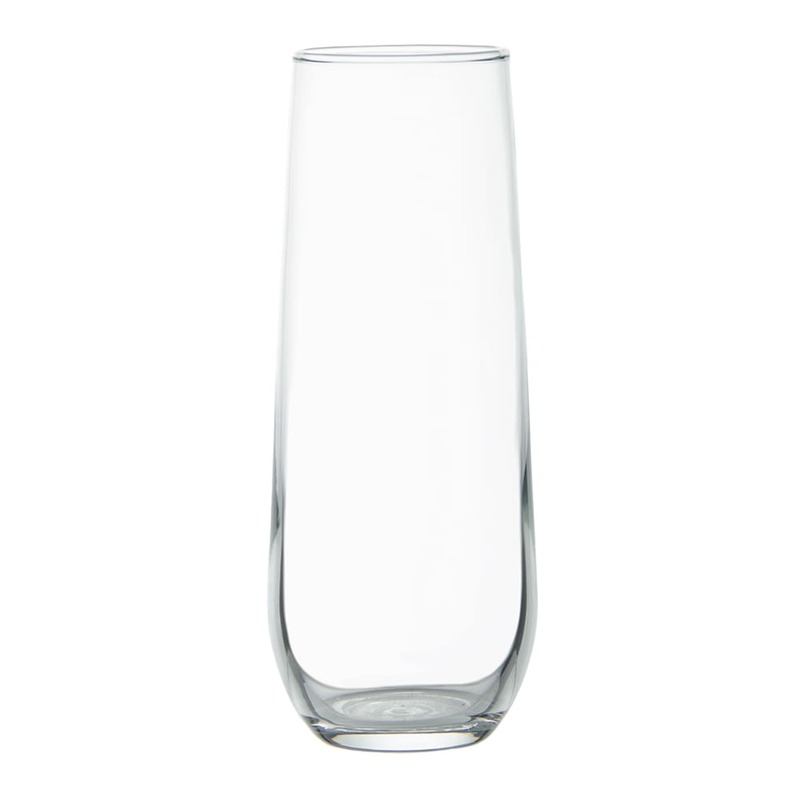 The narrow rim of the Libbey 228 flute glass preserves carbonation in champagnes and sparkling wines. The glass has a rim that will not easily chip. "Ordered stemless champagne flutes for my daughter's bridal shower, they were great and packed good with none broken!"